The Indian smartphone market witnessed total shipments of 426 lakh units in the quarter ending September 30, registering a year-on-year growth of 9.1%. 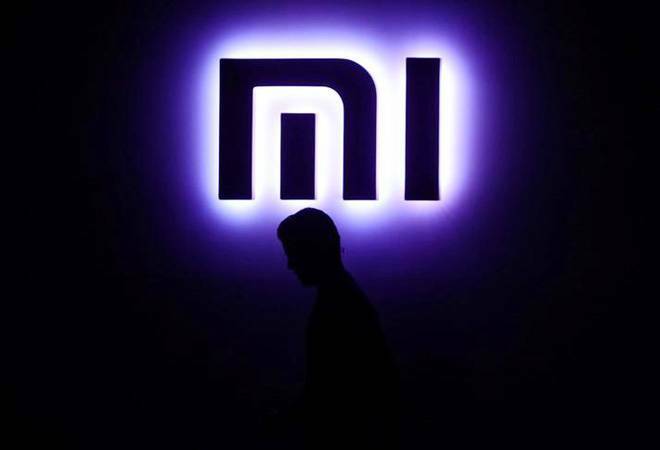 Chinese smartphone maker Xiaomi has captured 27.3% share of the Indian market in Q3 with 117 lakh shipments. Samsung was a distant second with a 22.6% share, the International Data Corporation (IDC) said. Samsung has been continuously losing market share in India owing to the entry of several Chinese smartphone makers like Oppo and Vivo. Vivo has a market share of 10.5% and is placed at number 3 in the Indian market. Micromax and Oppo take the 4th and the 5th positions with the market share of 6.9% and 6.7% respectively. Meanwhile, Xiaomi Redmi 5A and Xiaomi Redmi Note 5 Pro continued to be the most selling smartphones in India. Samsung is looking to get back the top slot with the introduction of its Infinity series smartphones and is banking heavily on phones like Galaxy J6, Galaxy J2 (2018), Galaxy J8, Galaxy J4 and the recently launched Galaxy J2 Android Go phone. The overall growth in the smartphone market, however, brings along a warning sign in the form of the sliding rupee and rising input costs. The retailers are expected to increase the prices in the next few months. Xiaomi has already hiked the prices of its budget smartphones Redmi 6 and Redmi 6A.